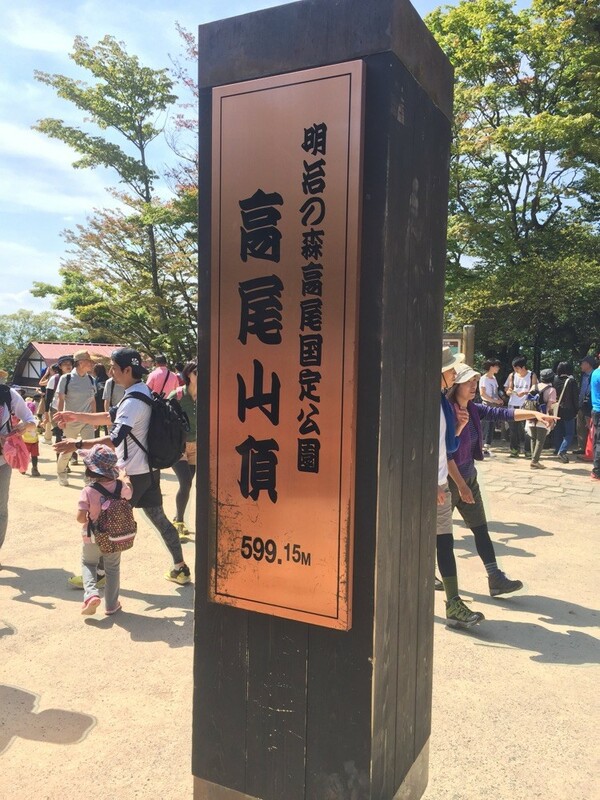 Top of Mt. Takao under the blue sky ! 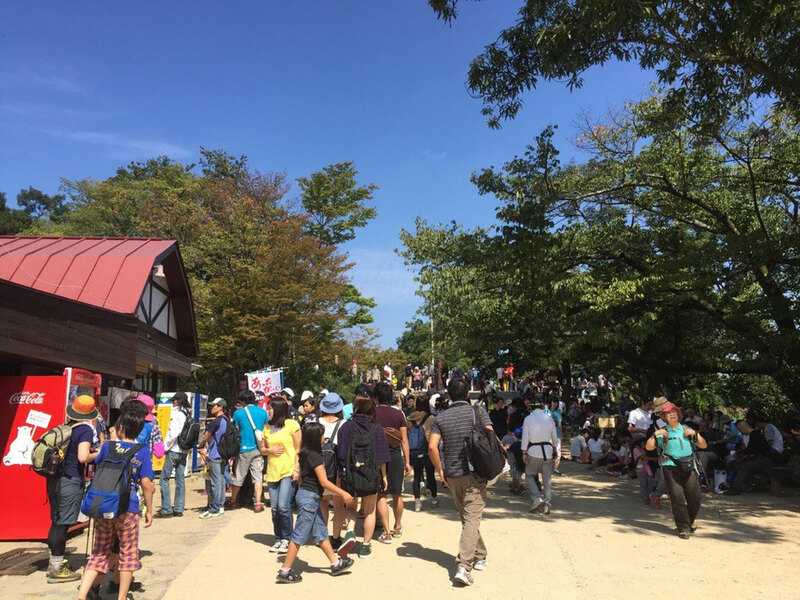 During silver week holiday in Japan, there are a lot of tourist to visit one of the most famous mountains in Tokyo and in Tama area. 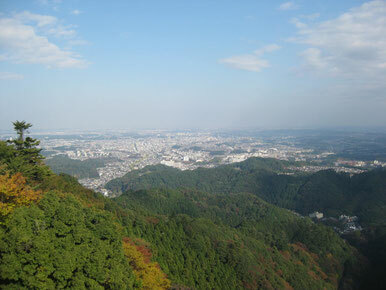 Now you can find the new monument of the top and let's enjoy hiking with the nature and find it when you are in Tokyo !